Deep depression sets in three times a year for me. January, when I eat my last chocolate turtle. March, when I eat my last Arizona orange and October, when I eat my last Peach of the season. 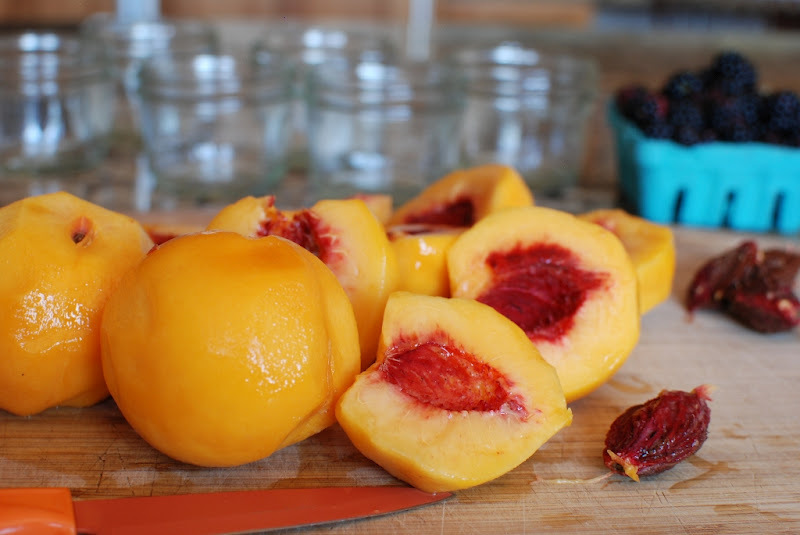 I LOVE peaches. LOVE, LOVE, LOVE!!! I eat at least 5 a day. I put them on my oatmeal, my pancakes, in salads, in salsa…EVERYTHING. 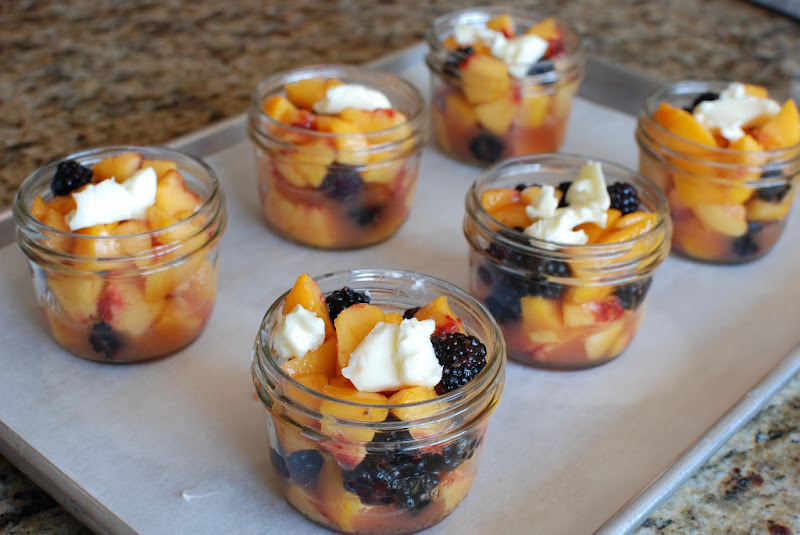 I’m especially fond of them in desserts. 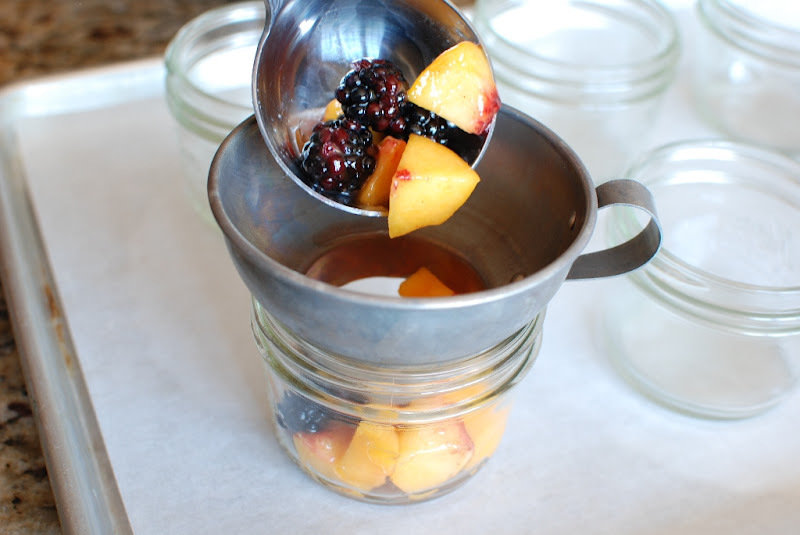 I love combining peaches and Willard Bay Blackberries. 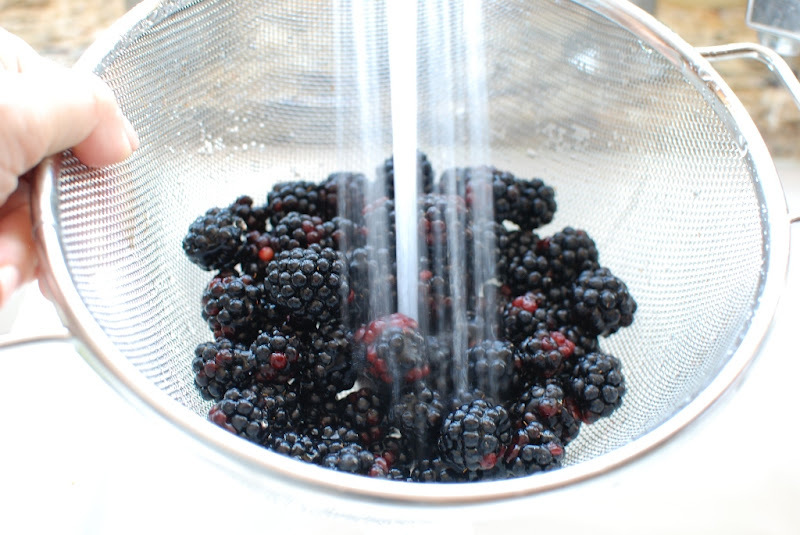 The combination is so fabulous in crisps, crumbles and cobblers. 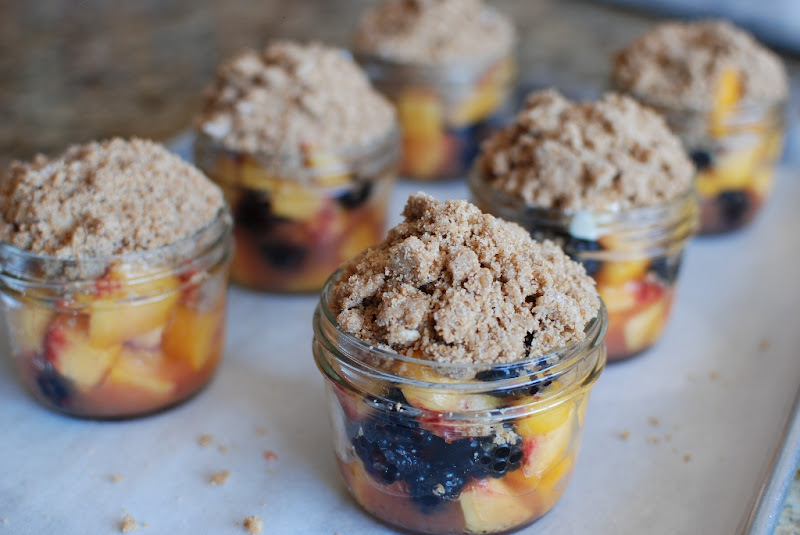 I decided that I would make individual Blackberry Peach Crisps today and top it with a crumble made with Biscoff cookies. 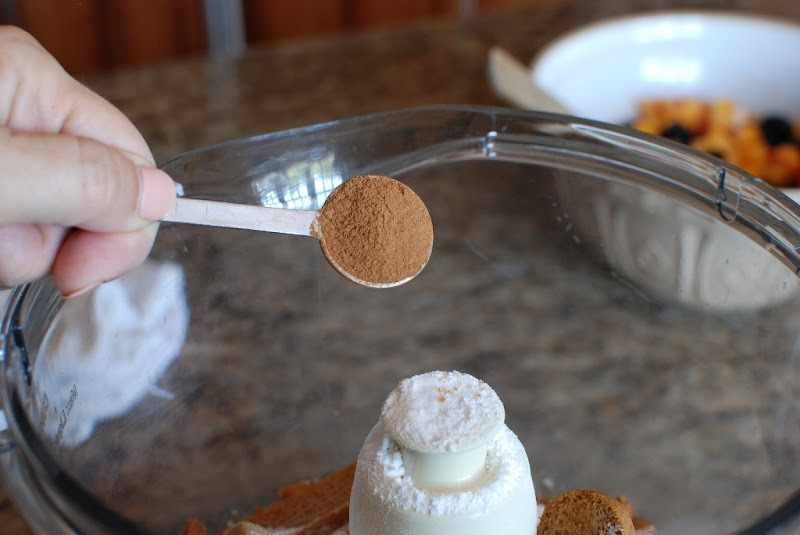 I wanted to use Amaretti cookies, but my stores were completely out or didn’t carry them. What’s up with that. I knew I could get them from an Italian market, but that would be a 40 minute trip. 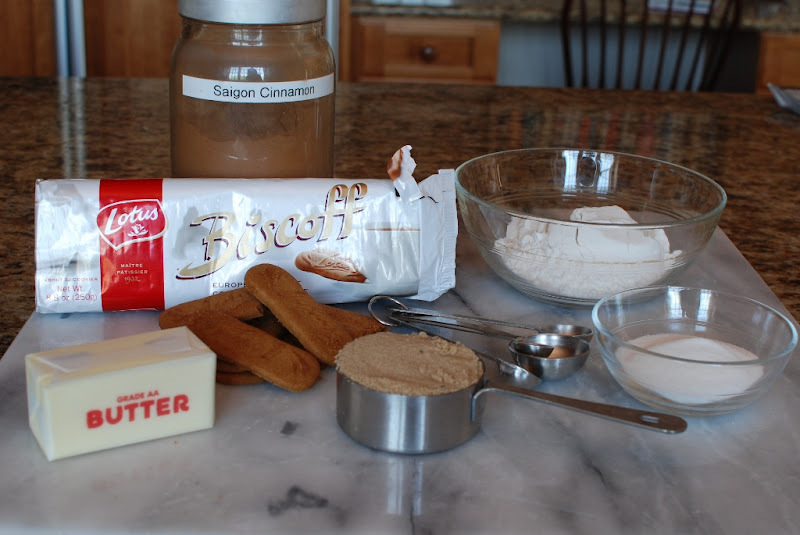 So Biscoff it is. I must admit I really liked the flavor combined with the peaches. 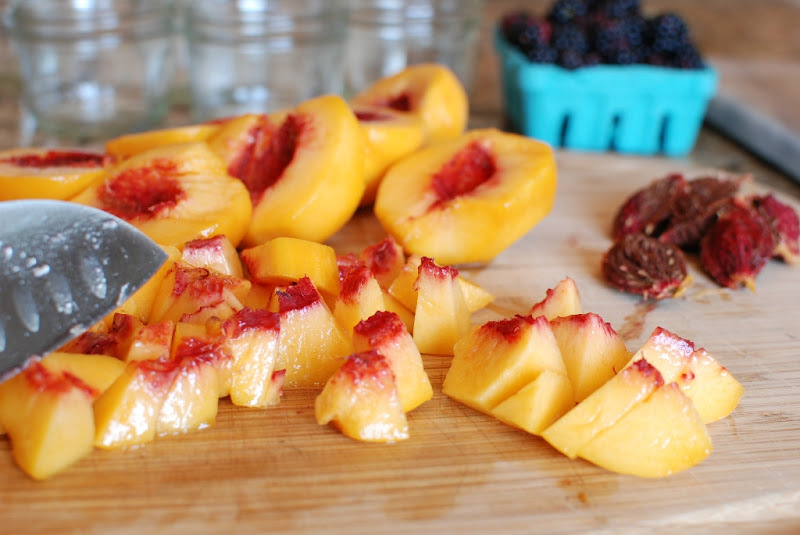 Peel and pit the peaches. 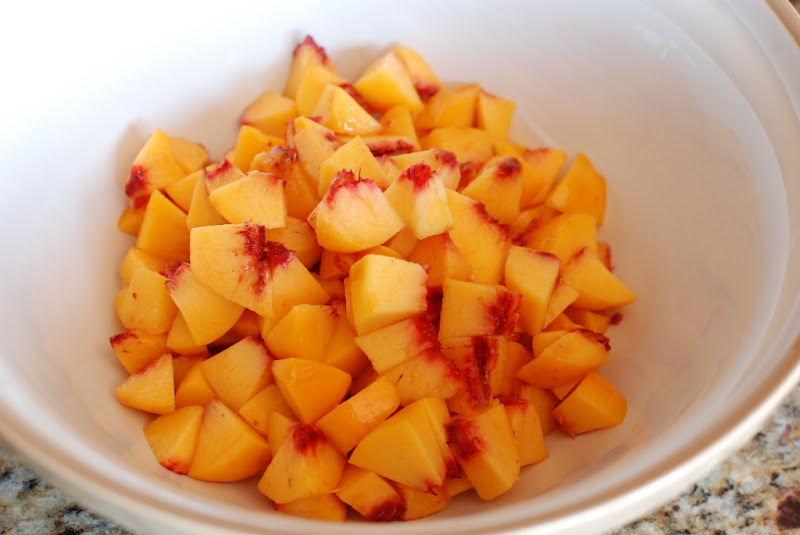 Put sliced peaches into a large bowl. 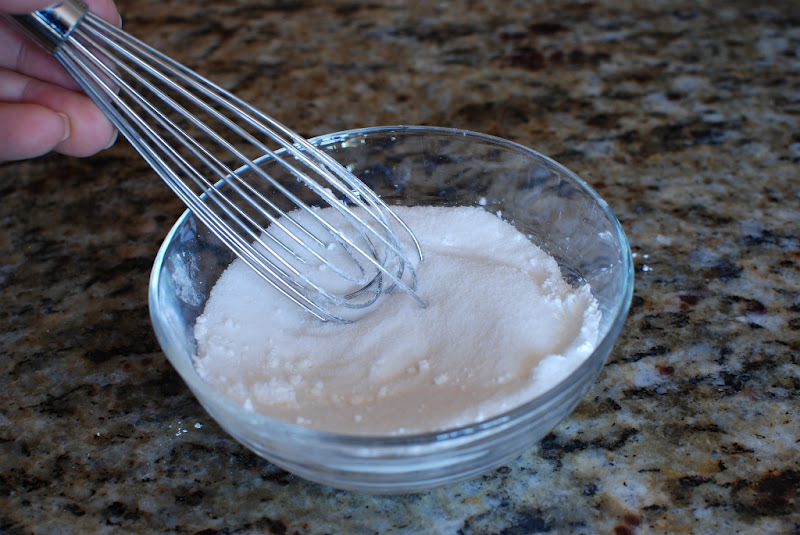 Add the cornstarch to the sugar. 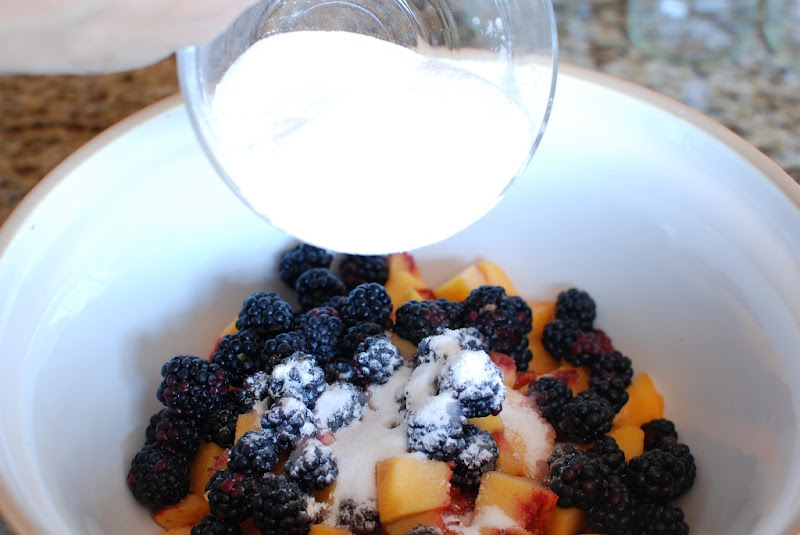 Sprinkle the sugar mixture on top of the fruit. Gently stir. 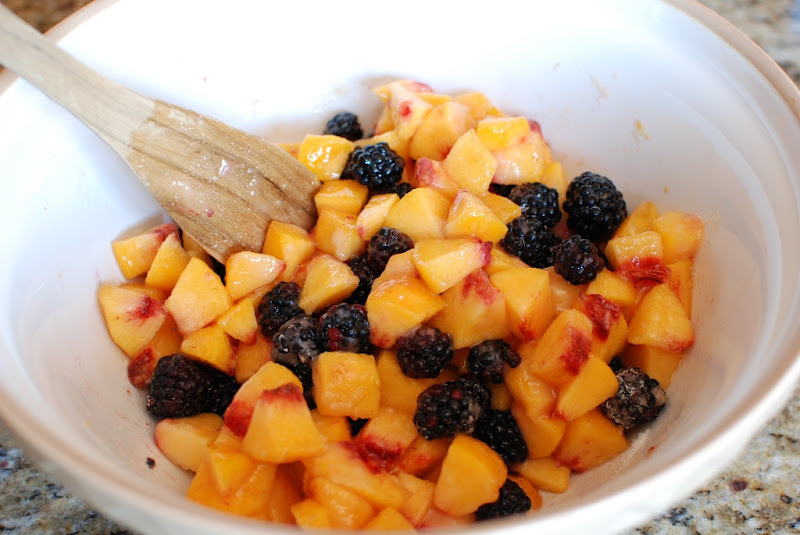 Set fruit mixture aside. 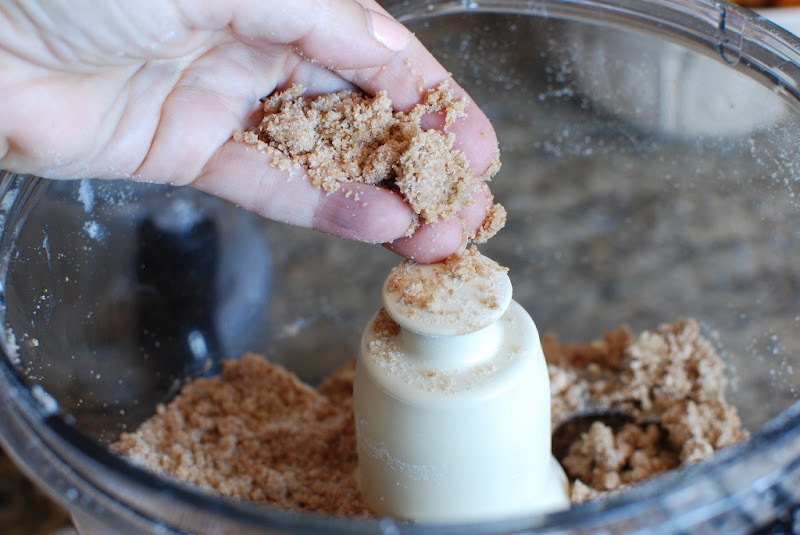 In a food processor fitted with a metal blade, add the flour and brown sugar. 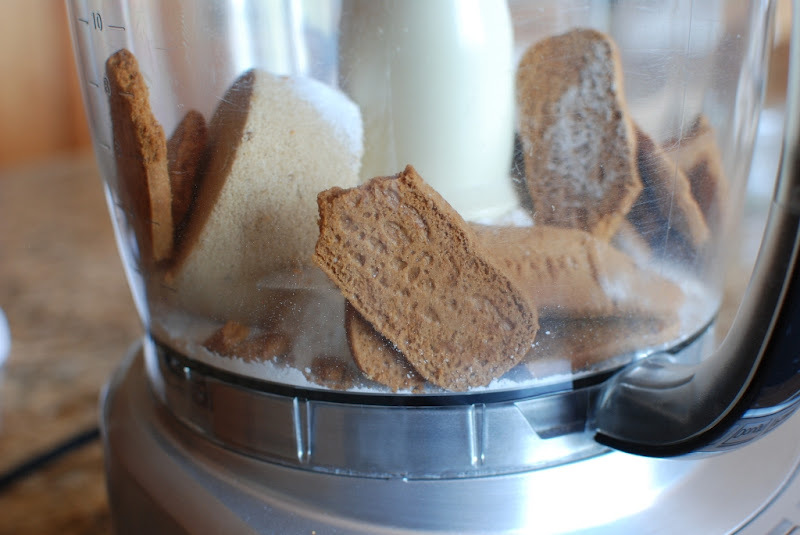 It’s ok if there are some cookies bits left. 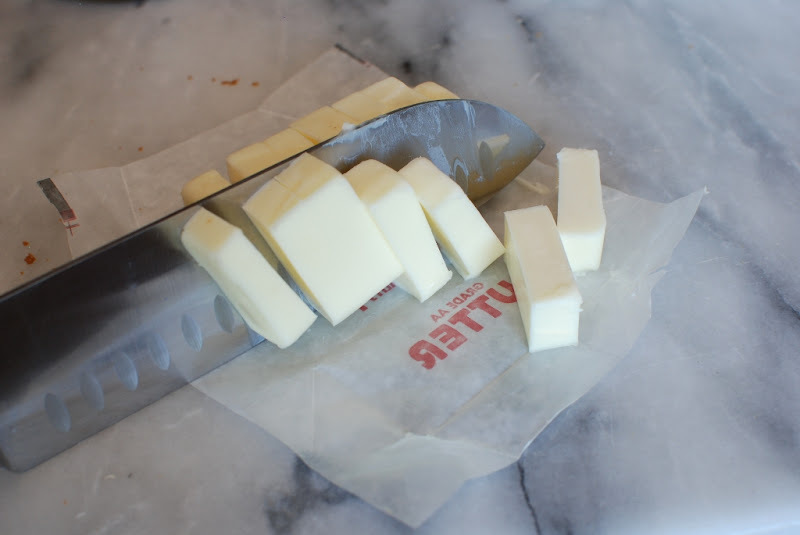 Cut up the cold butter. 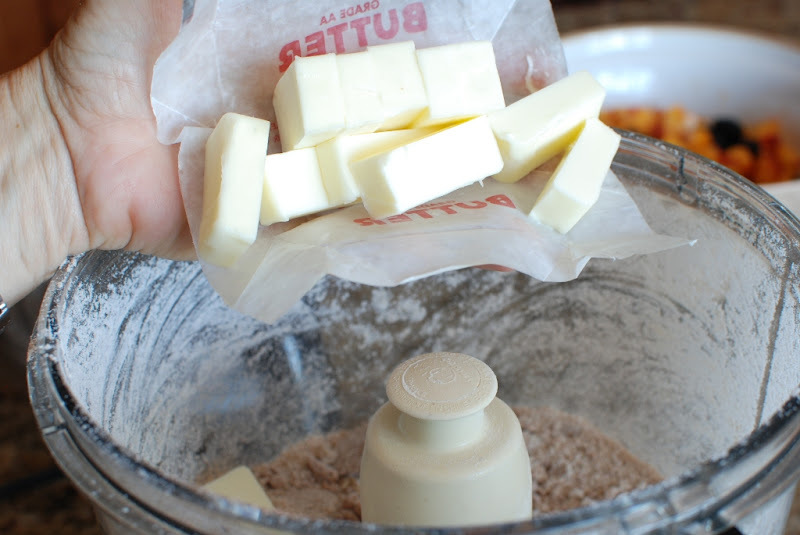 Add to the cookie mixture and pulse several times. 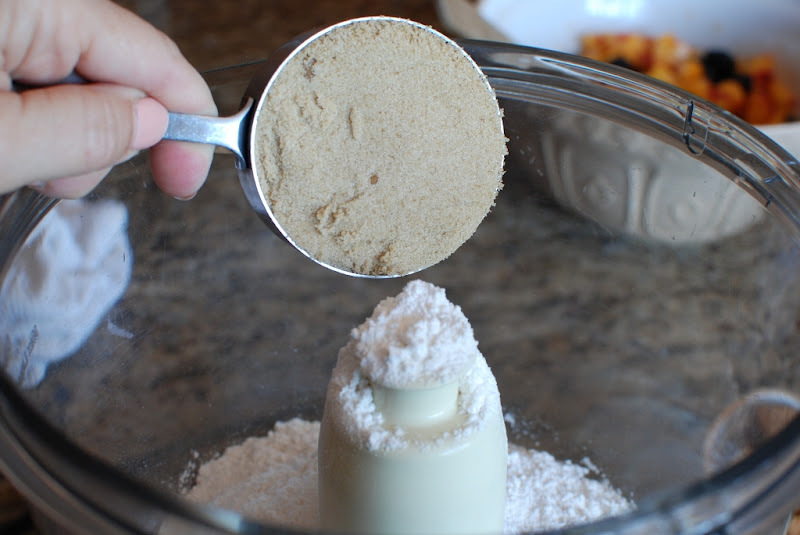 Pulse until the mixture holds together when pressed. 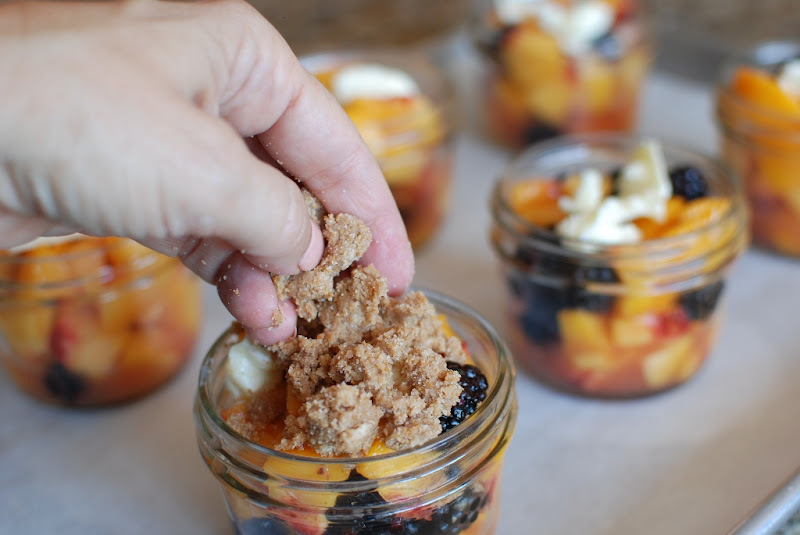 Carefully spoon fruit mixture into jars or whatever you have decided to bake your crisp in. 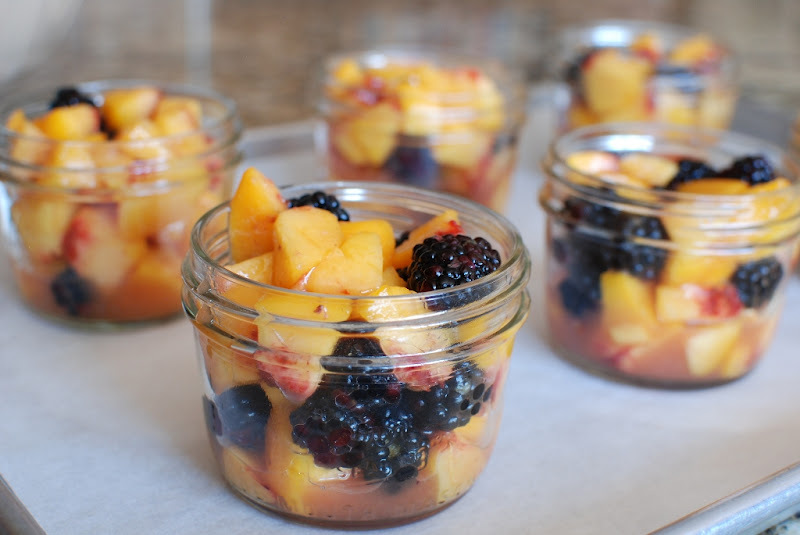 I like to fill my jars quite full because the fruit will shrink as it bakes. 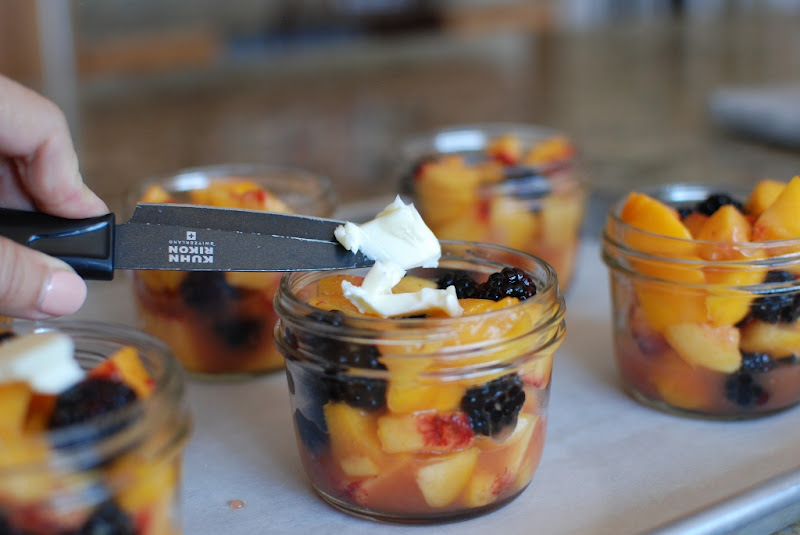 Divide the two tablespoons of butter and dot each jar of fruit with the butter. 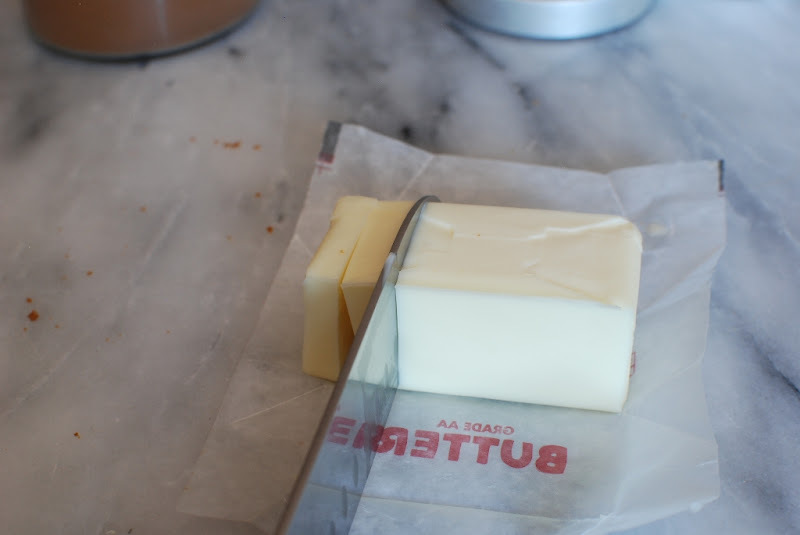 The butter probably isn’t necessary, but I love how it melts and gives the fruit a buttery taste. 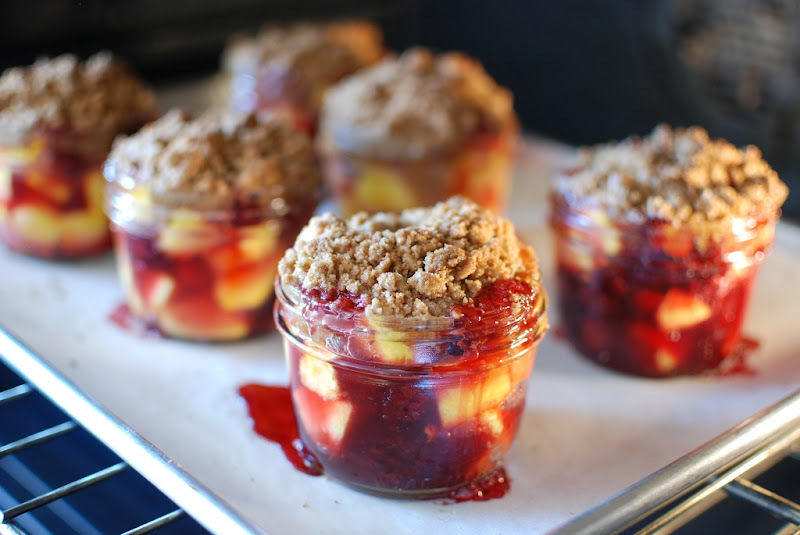 Mound as much of the crumble topping as you can on top of the fruit filling. 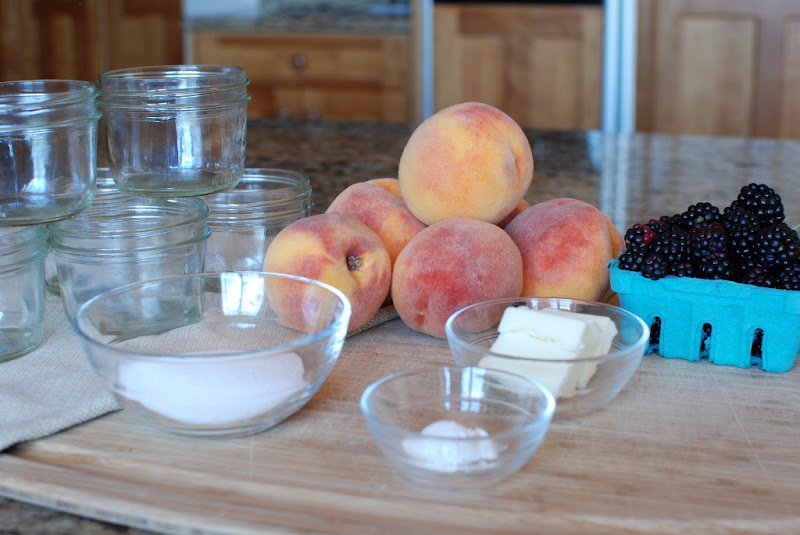 I placed the jars on a baking sheet lined with parchment. I’m almost positive the juices are going to spill over. That’s what I’m hoping for. Don’t worry the fruit will shrink down a bit. You will still have room for a scoop of ice cream. I had a little of the crumble left over. I can’t believe I ate it with a spoon. What was I thinking? Bake in a preheated 375 degree oven for about 25 minutes. 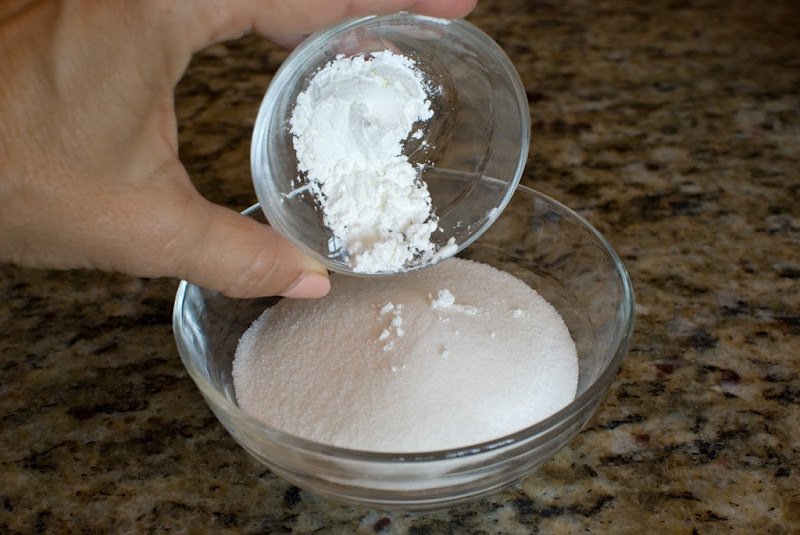 If you are baking in a larger 9 x 13-inch dish you will probably need to bake for 30-35 minutes. When the topping is golden brown and the juices are bubbling, remove from the oven. 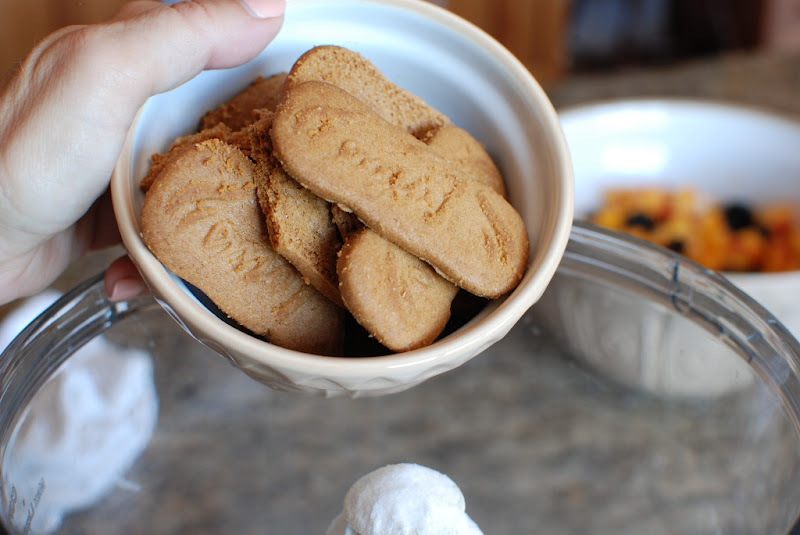 You can let it cool a bit or just grab a spoon and dig in…like I did. 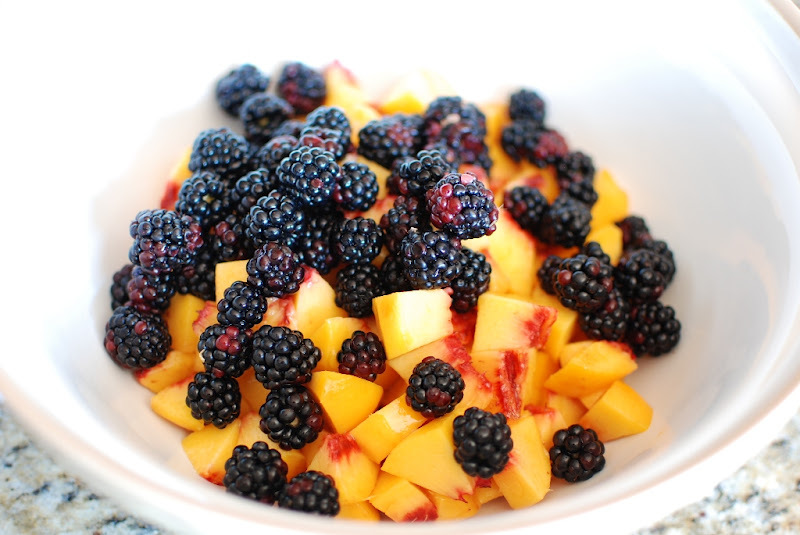 I love how colorful blackberries with the orange peaches. Perfect combination. If you will excuse me I have some homemade honey vanilla ice cream in my freezer. I’m going enjoy the peach season to it’s fullest. I just can’t stand the thoughts of it ending. I’m getting depressed already. I better eat another one. 13-inch baking dish. Set aside. 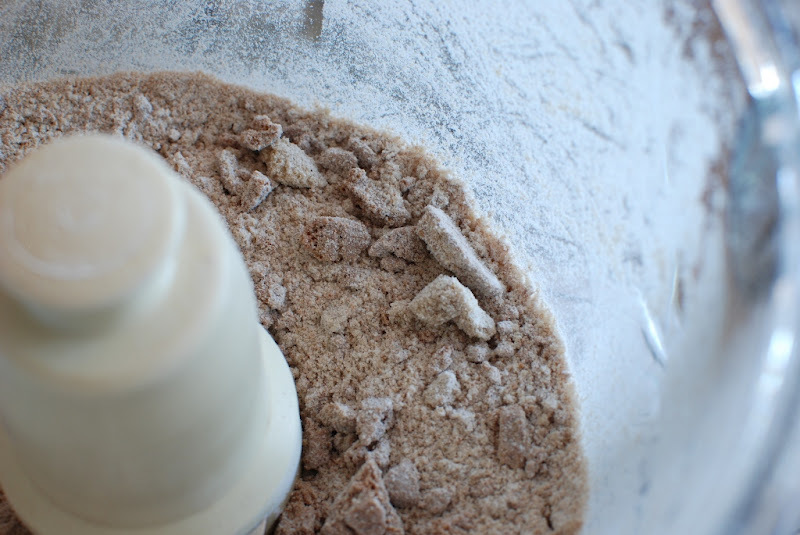 parchment and bake for 25 minutes. Please visit your local Farmers Market for the delights of the season. 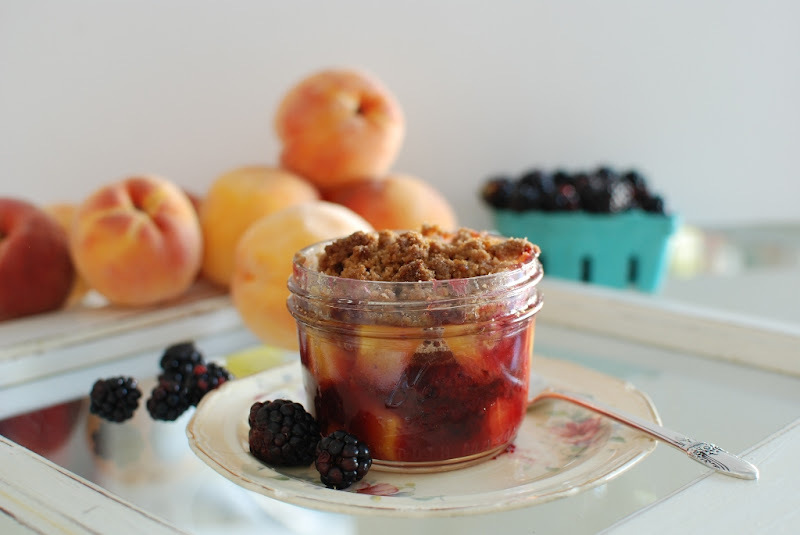 Filed Under: Dessert Tagged With: blackberries, blackberry peach crisp, fresh peaches, peach crisp, peach crumble. Oh my gosh Janet – I have been stalking you forever! I had no idea YOU were THEEEE Simply So Good! I would have bowed to your genius!!! I loved meeting you and your beautiful family and am so happy for Tiffany and Cassidy – they make such a cute couple! 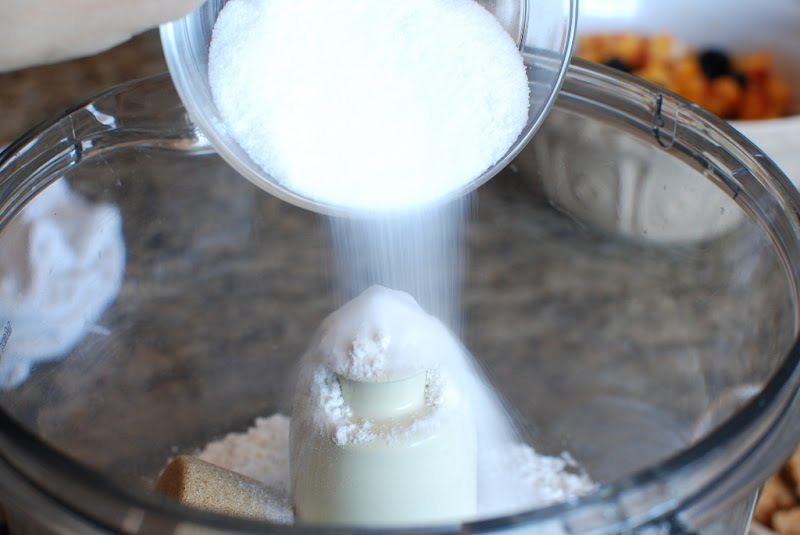 I'm hosting a little shower this week and was wondering what to serve for dessert – I shall wonder no more – this is perfect! Thanks so much!! That was so much fun to meet all of Joni's friends that Tiffany has RAVED about for months. The flowers were amazing as was the quilt. Holy cow! I was tempted to swipe that for myself. I loved it. Best to you and that shower. I will definitely be one of your followers on Pots and Pins. Thanks so much. HOLY COW you are an amazing chef and photographer! Nice to meet ya girly!!! You have a great blog here keep it up!! Why thank you very much, Ash/abchick. Someday I to will have amazing abs. 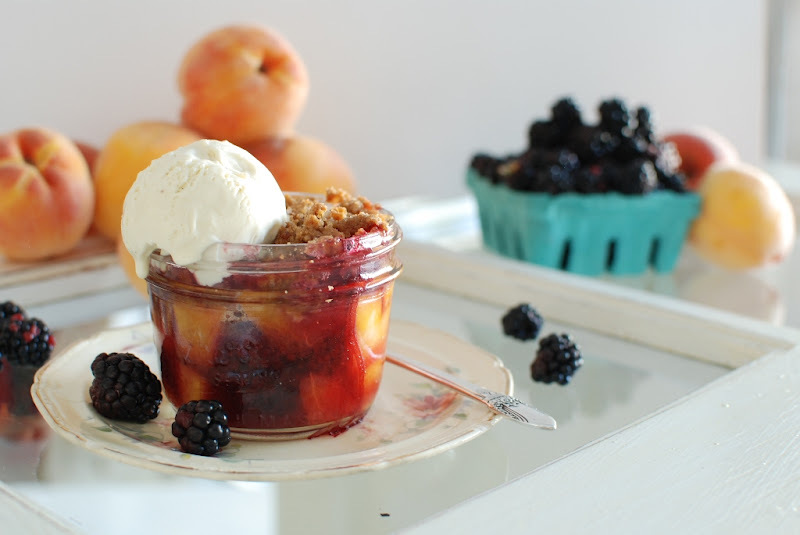 However, eating peach crisp won't help that much. Thanks for sending your link. It looks like to much fun. Is there a way to contact you directly via e-mail with a specific question about one of your featured recipes? Yes. Send questions to simplysogood@hotmail.com Send me your email address and I'll answer you directly without posting your email on the blog. This looks so so delicious! I'm always sad when we eat the last peach too! I'm so glad you found me. Thanks for commenting. I hope you try the crisp. It's so delicious.